New Creation Preschool. Where Kids grow in the Son. For 30 years New Creation Preschool has been dedicated to the development of children, offering a Christ-centered learning environment where the nurturing of the whole-child is our primary focus. New Creation Preschool is providing a faith based, developmentally appropriate preschool program with a knowledgeable, educated and loving staff. · that each child know that they are a special child of God and they are loved and blessed by Him. · to guide each child on their way to becoming a fulfilled, responsible person. · to provide varied and meaningful play experiences that contribute to growth. · to support parents, providing them the opportunity to grow in understanding of their child and his/her development. · to make learning fun. Reach families through a safe, caring environment where children are valued individually, parents are supported wholeheartedly, and learning is fun. We’re open year-round, Monday through Friday 7:30am to 5:30pm. Closed major holidays and two days in the Fall for staff in-service. Our school is open to all children in our community between the ages of 2 and 5 years old. We offer a faith based, developmentally appropriate preschool program with extended hours for working parents. 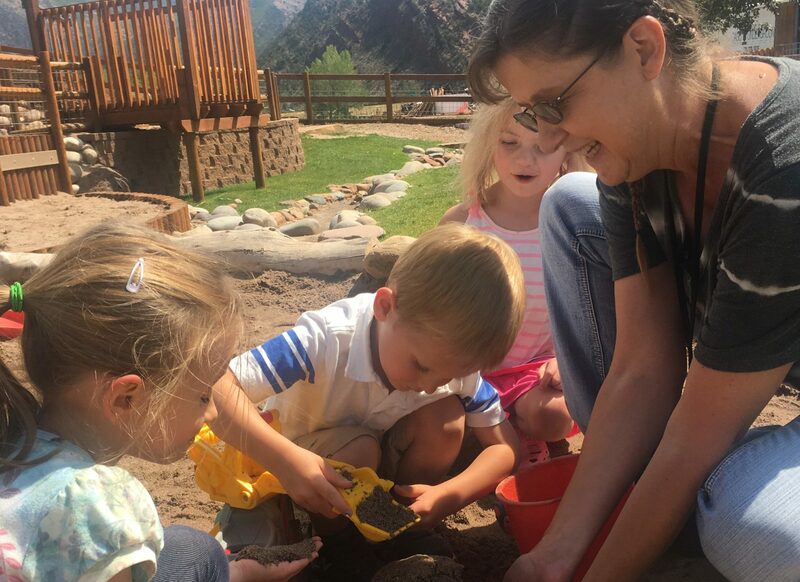 The preschool is a non-profit organization that is under the governing board of New Creation Church and we are a Colorado Shines rated program. Full-day and Half-day (although limited) spaces are available. We offer a full breakfast at 8:30am each morning. For rates and more information, or to visit us, please call or email.